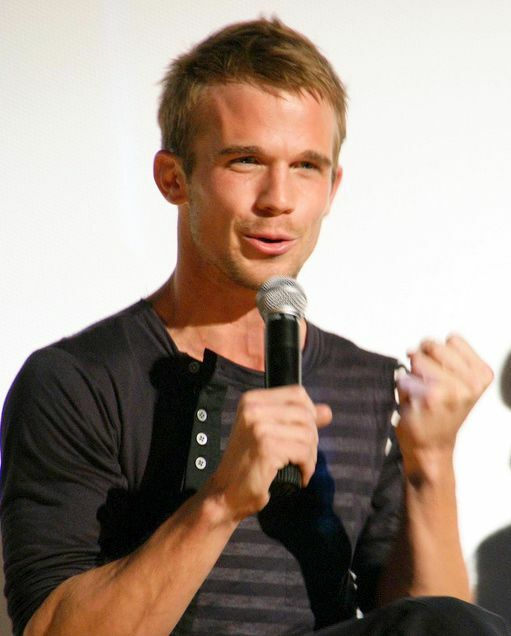 Cam Joslin Gigandet (born August 16, 1982) is an American actor whose credits include a recurring role on The O.C. 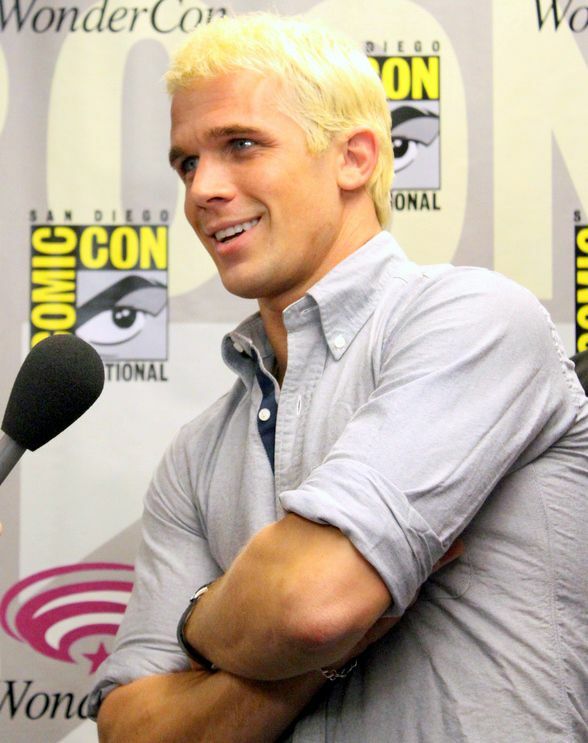 and appearances in feature films Twilight, Pandorum, Never Back Down, Burlesque, Easy A, The Roommate and Priest. He also starred in the short-lived CBS legal drama series Reckless. Read more on Wikipedia.